From WAY back in February, check out our in-depth interview with Jesse Matthewson of KEN Mode HERE. 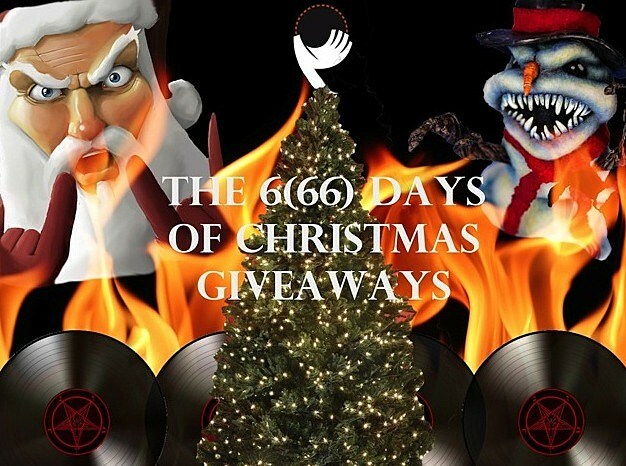 To enter to win our Day 5 prize pack, tell us which metal subgenre you think Season of Mist does best. This contest will run until midnight on Friday, December 27th, and the winner will be contacted via email.